Drink driving is a common scenario that is unfortunately all too common in today’s society. A man or a woman, enjoying a night out with friends or a holiday celebration, has too much to drink. Unsure of how much alcohol he or she has consumed, the partygoer gets behind the wheel of a car to head home. Unfortunately, that driver never makes it back as a result of a drunk driving accident or being pulled over by a police officer and arrested. If you find yourself frequently out drinking, a personal breathalyzer is a device you need to own. This tool can not only save you from spending a night in jail or damage to your car, but it can also save both your life and the lives of other drivers. Who Needs a Personal Breathalyzer? The primary user of a personal breathalyzer is someone who finds themselves frequently consuming alcohol. A quick puff into the mouthpiece of this device and you’ll know in an instant whether it’s unsafe for you to get behind the wheel of a vehicle. However, a frequent drinker isn’t the only person who can find this device useful, as even non-drinkers will find the device helpful. If you’re finding yourself frequently hosting parties or being around those who drink, you may want to keep a personal breathalyzer handy. At the end of the night, you can test your friends and family to see who is safe to drive and who needs to call an Uber. While your friends may tease you about always checking their blood alcohol level, you’ll sleep soundly knowing everyone you care about got home safe. Parents of teenagers will also find some value in a personal breathalyzer. If you’re suspicious of your teen’s late-night activities, a personal breathalyzer will show you just what he or she has been up to while out with friends. Below, we’ve compiled a list of the top ten personal breathalyzers on the market today. Though each of these breathalyzers will vary in size and style, all of them will give you an accurate BAC reading. 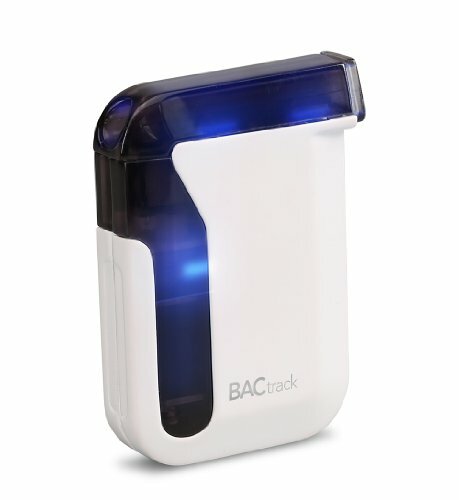 The BACtrack Trace Professional Breathalyzer Portable Breath Alcohol Tester uses fuel cell sensor technology to deliver an accurate reading. This technology is the same that is found in hospitals and police stations around the United States. Using this personal breathalyzer is easy thanks to its one-touch operation. To use this breathalyzer, just turn it on and blow into it to receive your BAC. You can set up other features on the device to help you control your blood alcohol level, such as having the device issue a warning when you reach a predetermined level. The digital LCD screen is backlit so you can check your blood alcohol level in even the darkest environment. 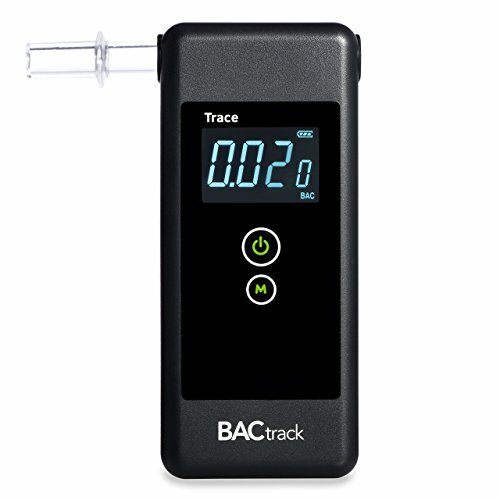 The built-in memory on the BACtrack Trace Professional Breathalyzer Portable Breath Alcohol Tester stores your last 10 BAC readings, letting you see at a glance how crazy your night has gotten. The BACtrack Element Professional Breathalyzer Portable Breath Alcohol Tester provides the accuracy of the BACtrack Trace Professional Breathalyzer Portable Breath Alcohol Tester at a lower price. This personal breathalyzer removes features such as the built-in memory but keeps what is important, such as the Xtend fuel sensor technology and the one-button operation. 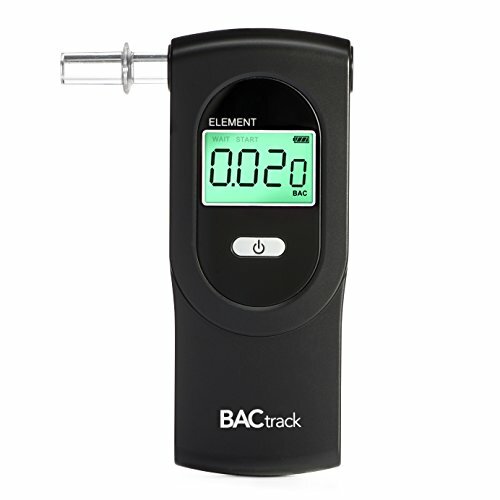 BACtrack ensures that the BACtrack Element Professional Breathalyzer Portable Breath Alcohol Tester has a longer battery life than other breathalyzers on the market. 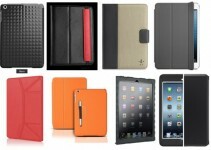 The company also claims that the device is more durable than the competition, with the device able to withstand even a hard night of partying without a scratch on it. If you’re short on pocket or purse space, then you’ll love the BACtrack Keychain Breathalyzer Portable Breath Alcohol Tester. This device is so small that it can comfortably fit on a keyring. 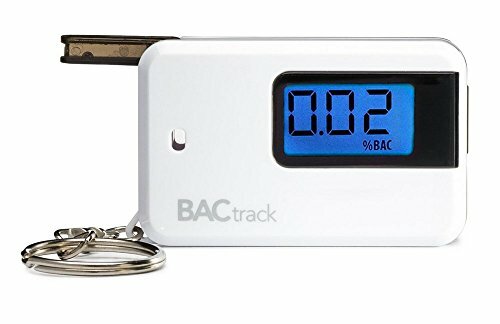 The BACtrack Keychain Breathalyzer Portable Breath Alcohol Tester is small, but it’s just as powerful as BACtrack’s other devices. This keyring breathalyzer can give reliable results for a blood alcohol level up to 0.40 percent and provides those results in under five seconds. The BACtrack Keychain Breathalyzer Portable Breath Alcohol Tester is powered by one AAA battery which will last for up to 75 tests. The BACtrack S80 Portable Breath Alcohol Tester is one of the most accurate personal breathalyzers available on the market. This breathalyzer can provide results up to 0.400 percent, whereas most breathalyzers can only show a BAC up to 0.40 percent. The additional third digit allows an unprecedented degree of accuracy when checking your blood alcohol level. The internal pump found in this device also helps to guarantee an accurate reading. You’ll have no problem reading the display thanks to the crisp LCD screen and bright backlight. 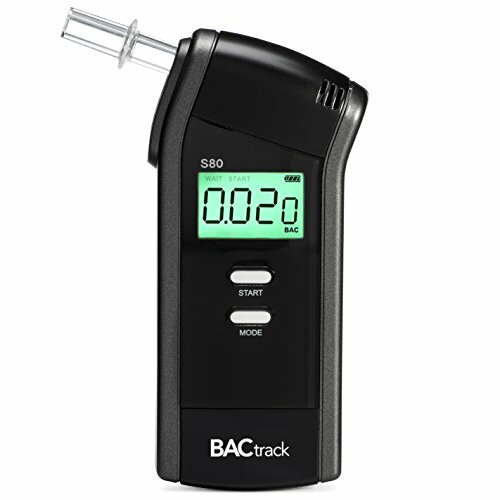 With a longer battery life than the competition, the BACtrack S80 Portable Breath Alcohol Tester will provide accurate readings for over a thousand tests. The Vastar Professional Breathalyzer uses a compact design that allows you to take it with you wherever you go. Running on only three AAA batteries, the Vastar Professional Breathalyzer provides 75 tests on a single set of batteries. 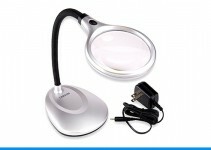 The backlight makes the device easy to view at night while the auto-off feature lets the device conserve battery power after it’s been inactive for a few minutes. With a less than five second response time, the Vastar Professional Breathalyzer allows you to check your blood alcohol level quickly and accurately. The Flexzion Breathalyzer Keychain Digital Alcohol Tester is a lightweight device that provides accurate results in just a few seconds. 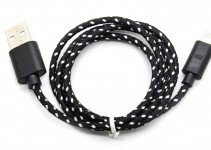 This small device can easily fit into any bag or even on a keychain. The simple design of the device makes it easy to use while the LCD screen makes it easy to view your blood alcohol level. The Flexzion Breathalyzer Keychain Digital Alcohol Tester uses a low amount of power so you can get more life out of your batteries. The OBEST Professional Breathalyzer Portable Digital Breath Alcohol Tester uses a semiconductor to provide highly accurate BAC readings. The audible alert lets you know without even looking at the device if your BAC is over the legal limit. No matter how high your blood alcohol level is, the one-button operation of the OBEST Professional Breathalyzer Portable Digital Breath Alcohol Tester makes it easy to use. With a warm-up time of 15 seconds and a blood alcohol reading available in under five seconds, the OBEST Professional Breathalyzer Portable Digital Breath Alcohol Tester provides quick and accurate results. The Pictek Breathalyzer is a lightweight device that will immediately alert you if your blood alcohol level is over .050. With a four-digit display, the Pictek Breathalyzer is one of the most accurate personal breathalyzers on the market today. As a gift to customers, the Pictek Breathalyzer provides five additional mouthpieces with every purchase. These mouthpieces allow multiple drinkers to use the Pictek Breathalyzer without worrying about the transfer of saliva or other germs. While other personal breathalyzers can fit on a keyring or in a purse, the iMounTEK Digital Display Professional Breathalyzer comes with a lanyard that allows you to place the device on your wrist or neck. The iMounTEK Digital Display Professional Breathalyzer uses both numbers and symbols to display various blood alcohol levels, with the device emitting a loud beep when your blood alcohol level is dangerously high. With only a 10 second warm-up time, the iMounTEK Digital Display Professional Breathalyzer allows you to quickly check your BAC before getting behind the wheel of a vehicle. The BACtrack Mobile Smartphone Breathalyzer for iPhone and Android Devices infuses all of the features you love about the standalone BACtrack personal breathalyzer with modern technology. After blowing into the breathalyzer, your results are sent to the BACtrack app installed on your iPhone, iWatch or Android device. This app will not only save your BAC results but will also automatically call an Uber if your blood alcohol level is over the legal limit. The ZeroLine technology included in the BACtrack application will let you know how long it will take before your BAC reaches zero.